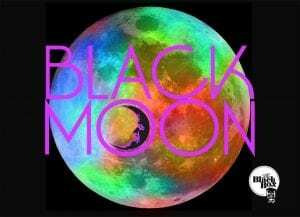 Black Moon is a night for and by adults with learning disabilities – giving people a chance to socialise in a cool, modern environment, meet new people and learn new skills. The club is on the first Tuesday of each month (usually) and is from 7pm to 10pm. It is £3 entry and £1 entry for parents and carers. If you would like to arrange for a group to come along please get in touch!